Through the tears & hugs, Carly kept saying "I can't believe this is my life!" & I distinctly remember saying the same thing after Nathan proposed to me. It's such a magical moment that tends to be a bit of a blur (which is why proposal pics are the best -- way to go, Greg!). 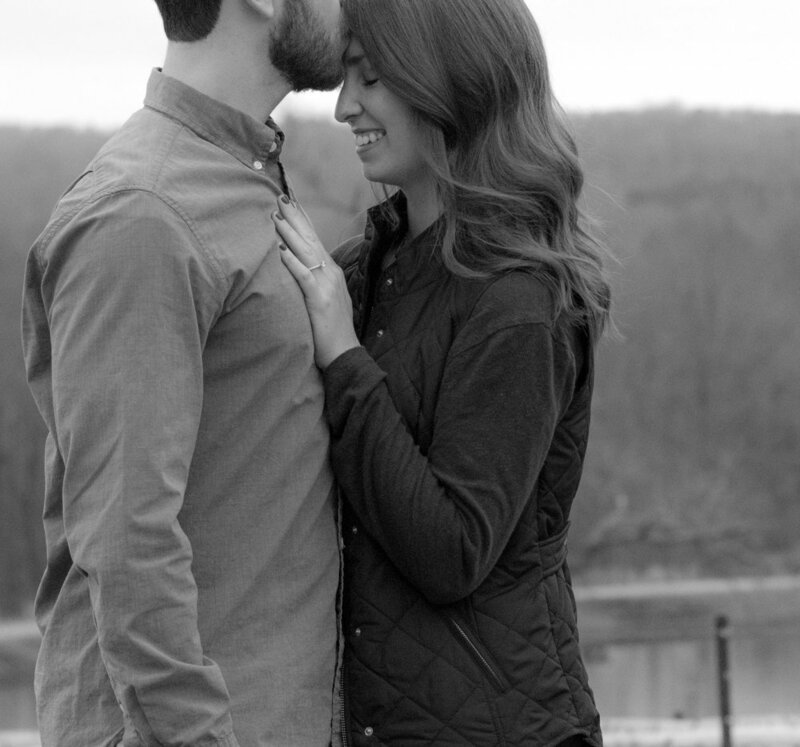 After the proposal, we spent the next 30 or so minutes together & the results are some of my favorite shots to date.